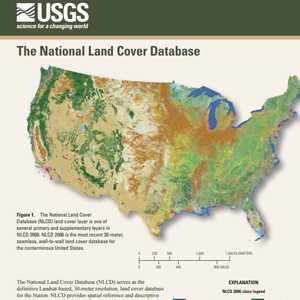 The primary objective of the MRLC NLCD is to provide the Nation with nationally complete, current, consistent, and public domain information on the Nation's land cover. 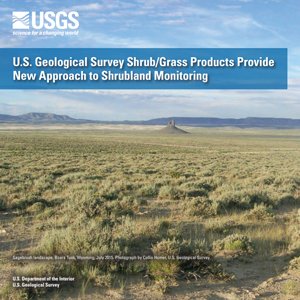 Land cover information is critical for local, state, and federal managers and officials to assist them with issues such as assessing ecosystem status and health, modeling nutrient and pesticide runoff, understanding spatial patterns of biodiversity, land use planning, deriving landscape pattern metrics, and developing land management policies. 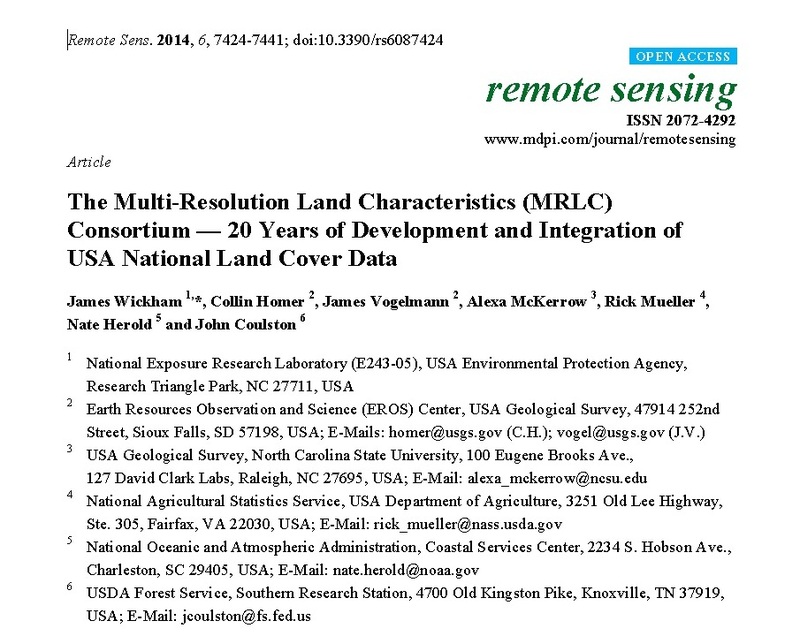 All MRLC NLCD data products are available at no charge to the user.